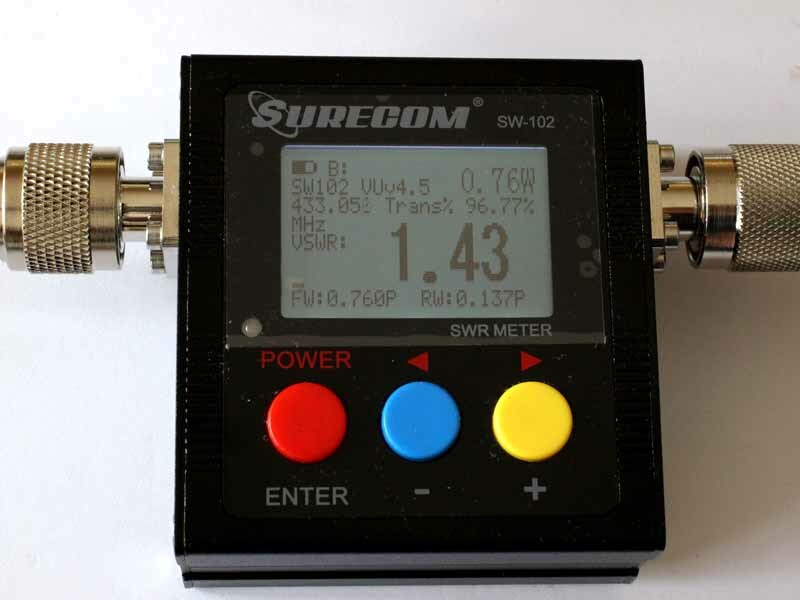 The IC-7300 is a transceiver where all heterodyning oscillators are derived from a single master oscillator. This type of radio makes for very easy checking and calibration of frequency accuracy. The video below demonstrates the technique. 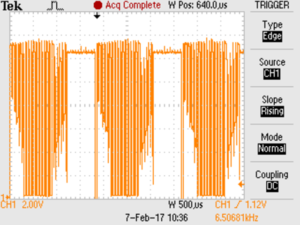 The video used a local GPS disciplined source at 50.1MHz. 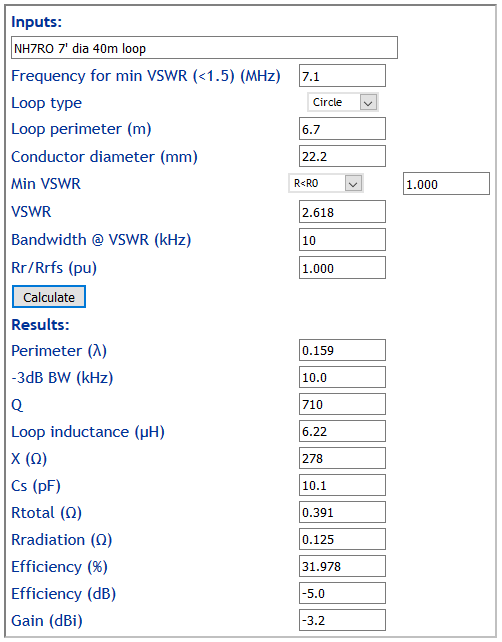 The frequency was chosen to provide the greater resolution in setting the oscillator, though setting it to within 1 part in 50,000,000 or 0.02ppm is better than the stability of the oscillator (specification is 0.5ppm or 5Hz at 10MHz). 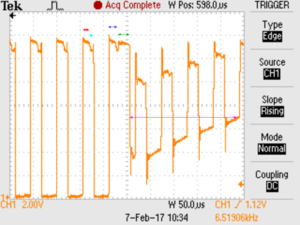 Any accurate known reference can be used, it could be WWV or the like, or even a MW broadcast station, though an accurate signal at 10MHz or higher is better. The technique can be applied to the much older IC-7000, and many transceivers released since then, of various brands. 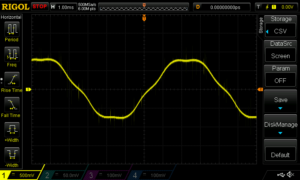 The important thing is that ALL oscillators are derived from a single master oscillator. A ham in search of good advice asked in QRZ forums dB, dBi, and dBd: I have a loose grasp of these terms and their relationships. 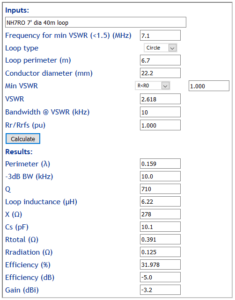 Is there any way to rule of thumb the gain of any antenna over a dipole over earth? The following quotes are taken from the online discussion (eHam 2011). 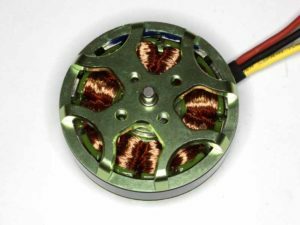 This is a report on a series of tests performed on a Hobbyking Multistar 4220-650Kv sensorless brushless DC motor. Above, a top view of the bare motor. 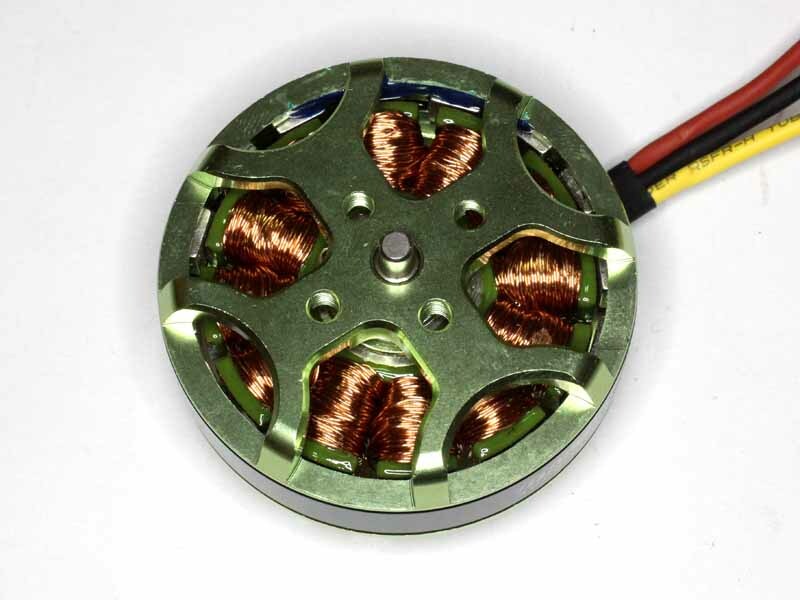 It is a 12S16P disc form or pancake form motor, a style that is very popular though inclined to sync problems. Above, the underneath of the bare motor. The prop adapter is not shown, it had almost 1mm runout and would need to be replaced to actually fly the motor as propeller induced vibration would be unacceptable. 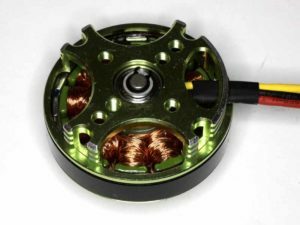 The motor would appear to be similar to the Hengli 42 20 650Kv, in fact so similar that it would seem possible, even likely that Hengli is the OEM. 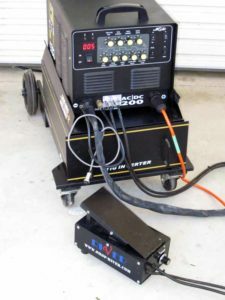 The motor was driven at 970rpm and the voltage between two motor wires observed on a scope. 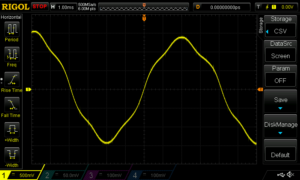 The line-line voltage is the sum of two phase voltages, one of which is a time delayed copy of the other and whilst the resultant is sinusoidal when the components are purely sinusoidal, the transformation is less obvious for complex waves such as shown above. 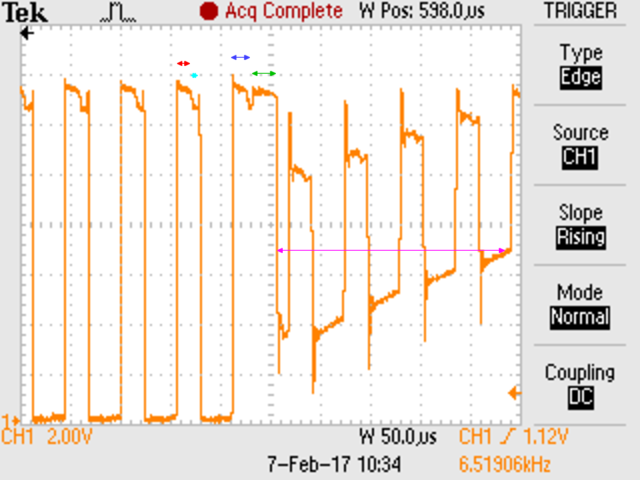 The phase voltage is of interest as it drives the sense process that provides motor timing crucial to commutation. 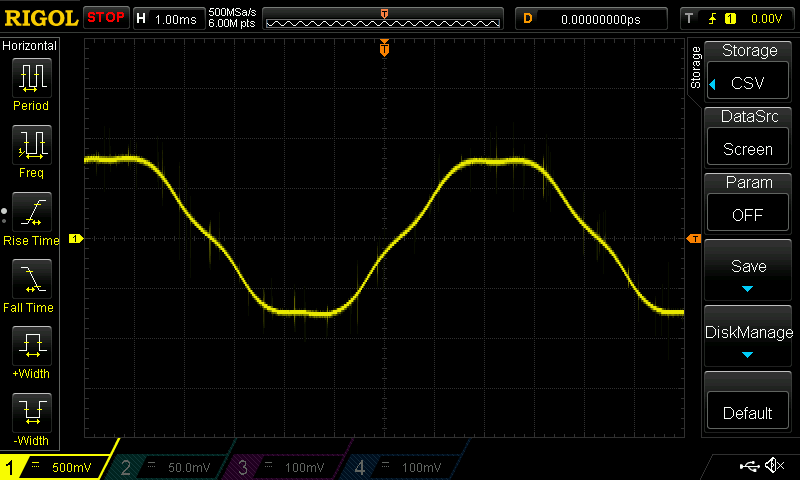 Direct measurement of the phase voltage using a star of 12kΩ resistors to establish a neutral reference yields the waveform above. 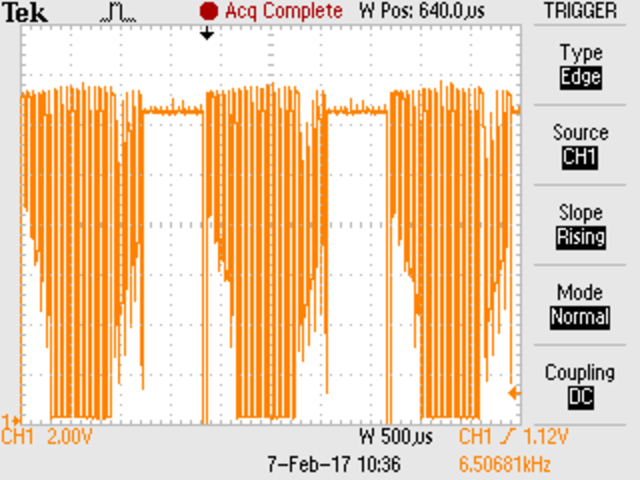 The induced voltage waveform somewhat the result of the 12N16P configuration. 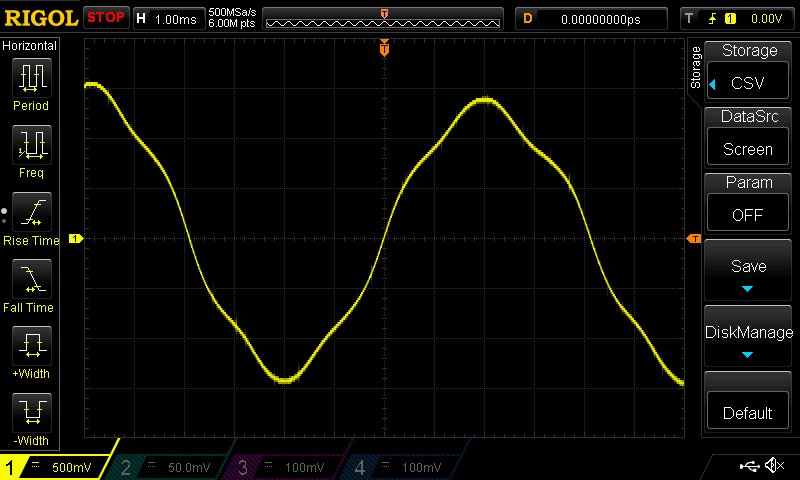 Period of the waveform is 7.7ms, equivalent to 60/0.0077=7790erpm indicating 7790/970=8 pole pairs or 16 poles.